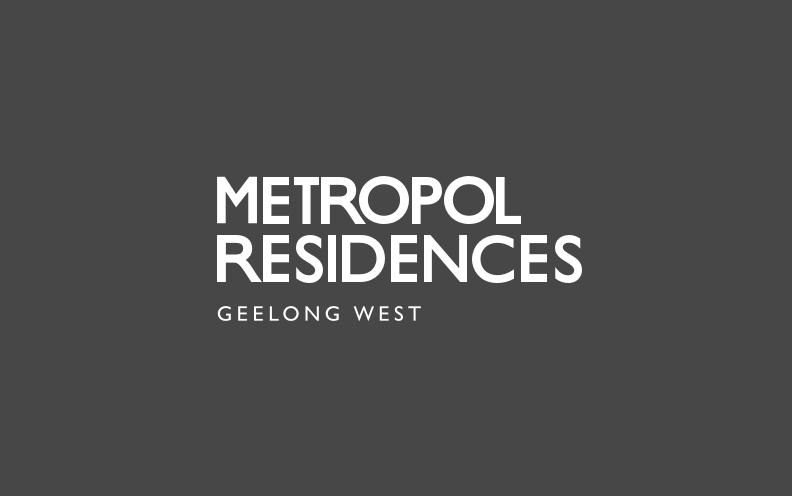 Metropol is a mix of luxury apartments and townhouses in Geelong's West. 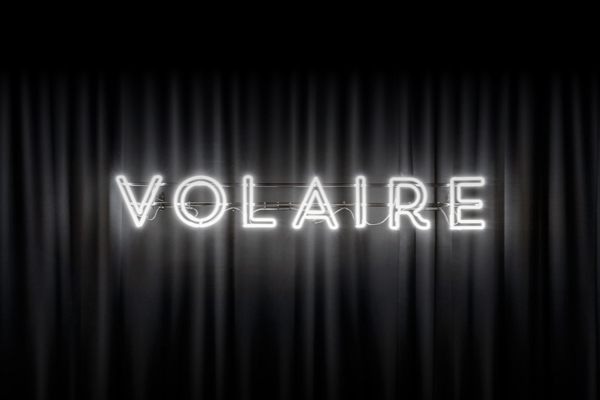 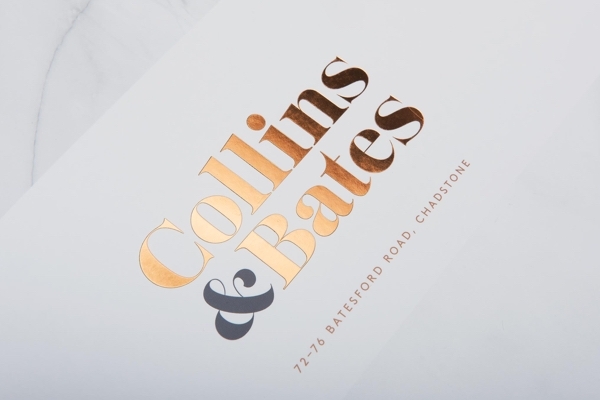 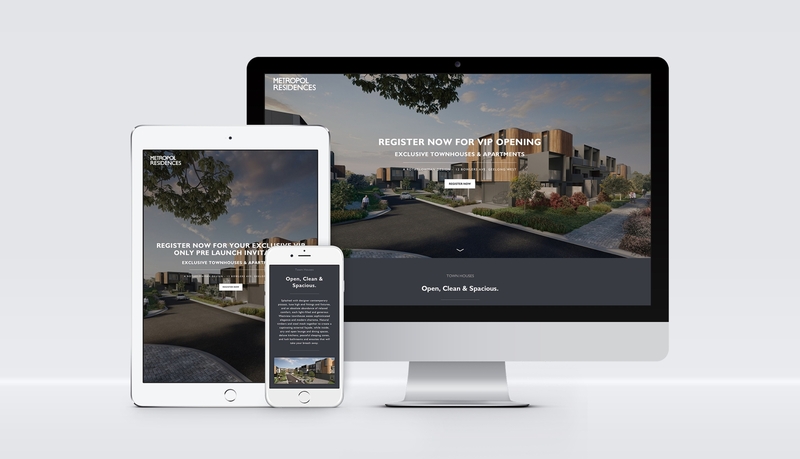 An exclusive development which needed an exclusive-looking brand behind it. 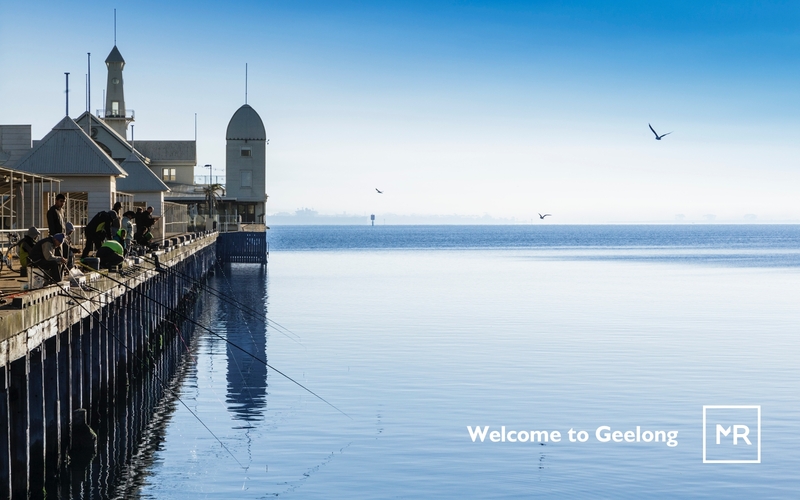 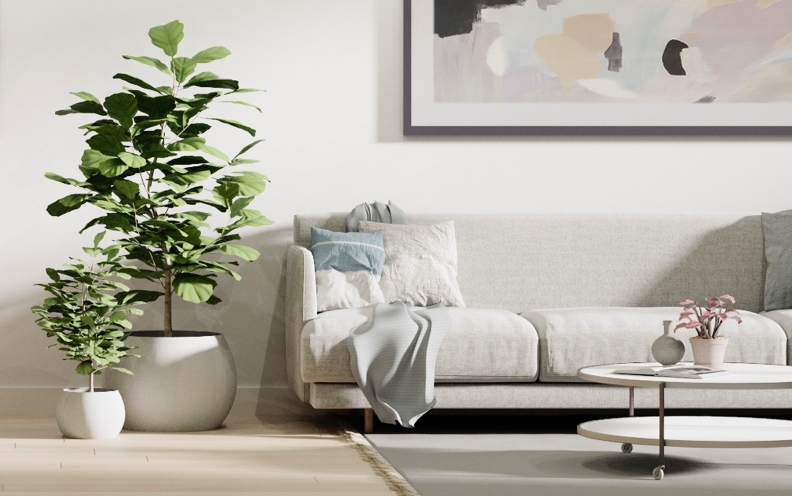 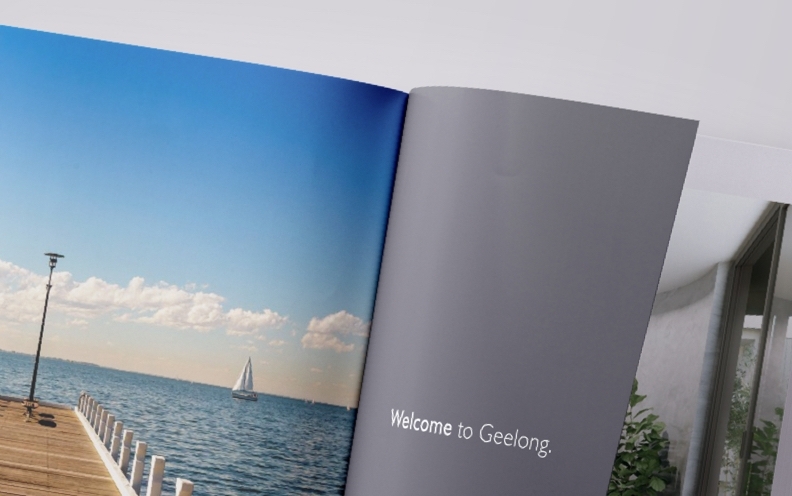 Metropol is the first development of its kind in Geelong. 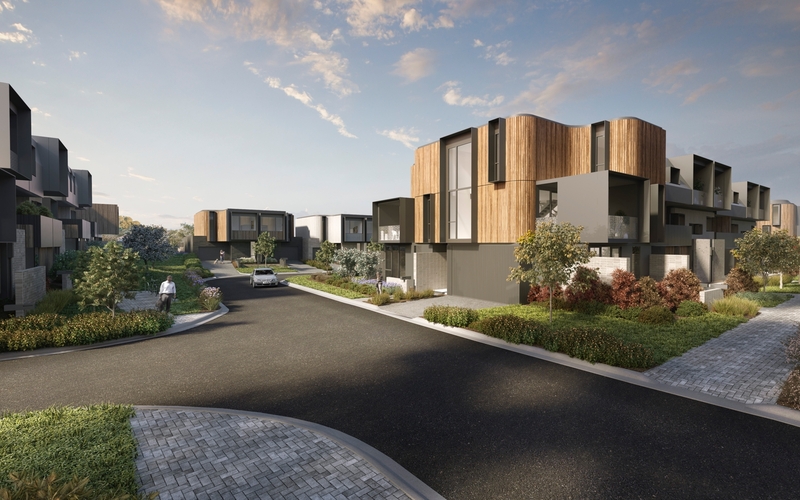 And given its proximity to the nearby Pakington Street, the project had a genuine feeling of exclusivity about it. 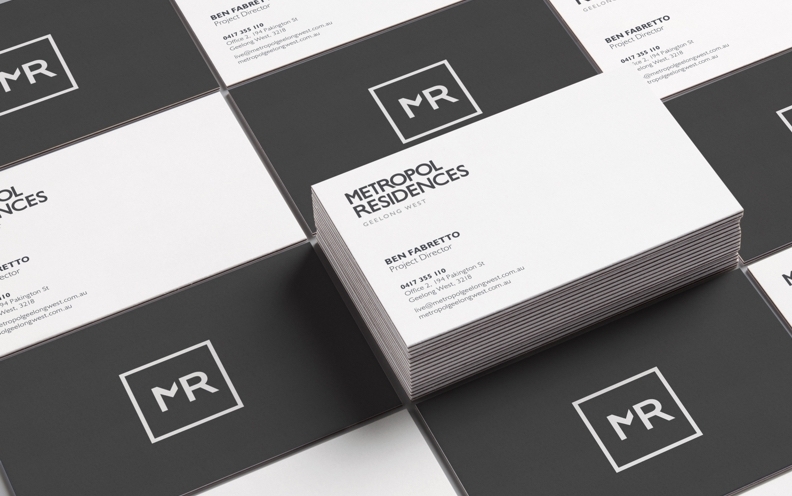 This was to be the basis for the Metropol brand. 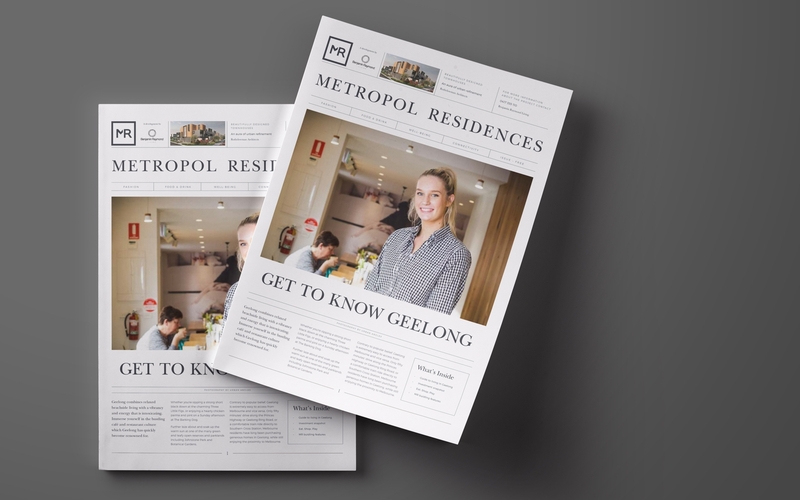 Everything about the Metropol brand was to a high spec, including the photography and display suite fit-out which supported the project’s feeling of luxury and exclusivity.